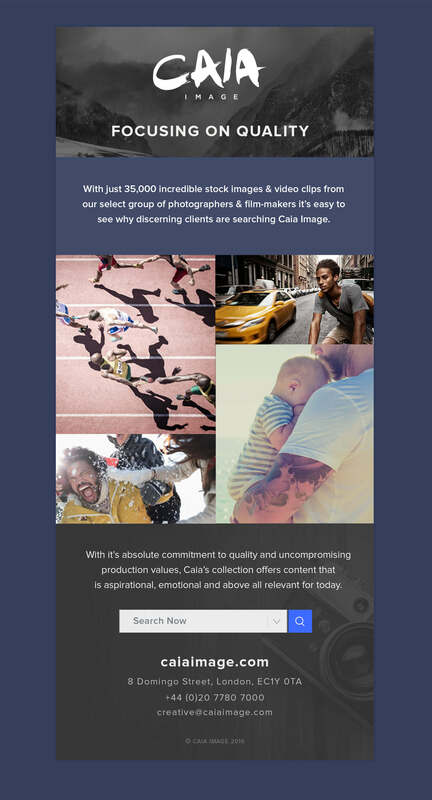 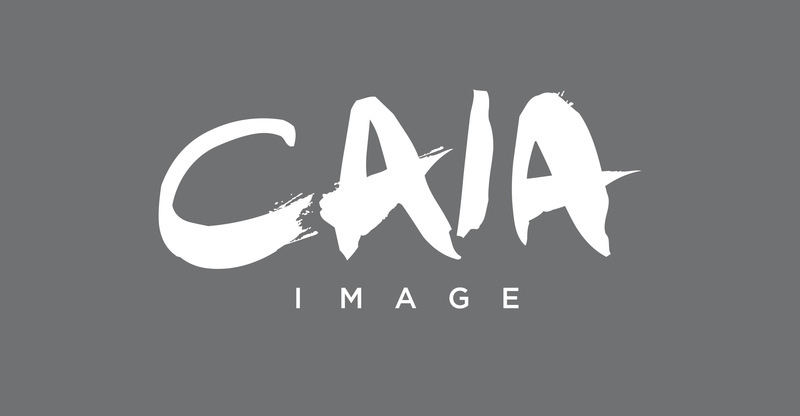 Caia Image is a highly creative and super curated image collection of stills and video footage available for purchase. 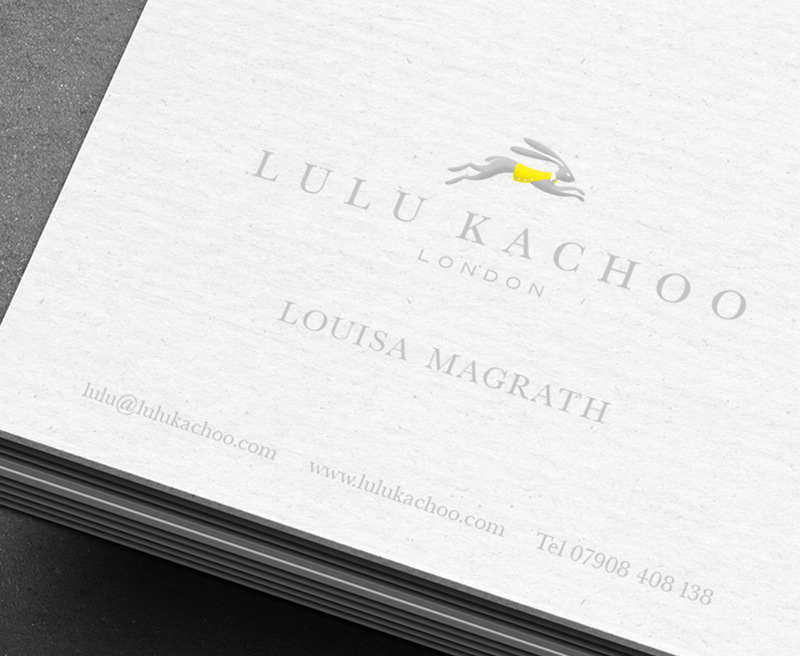 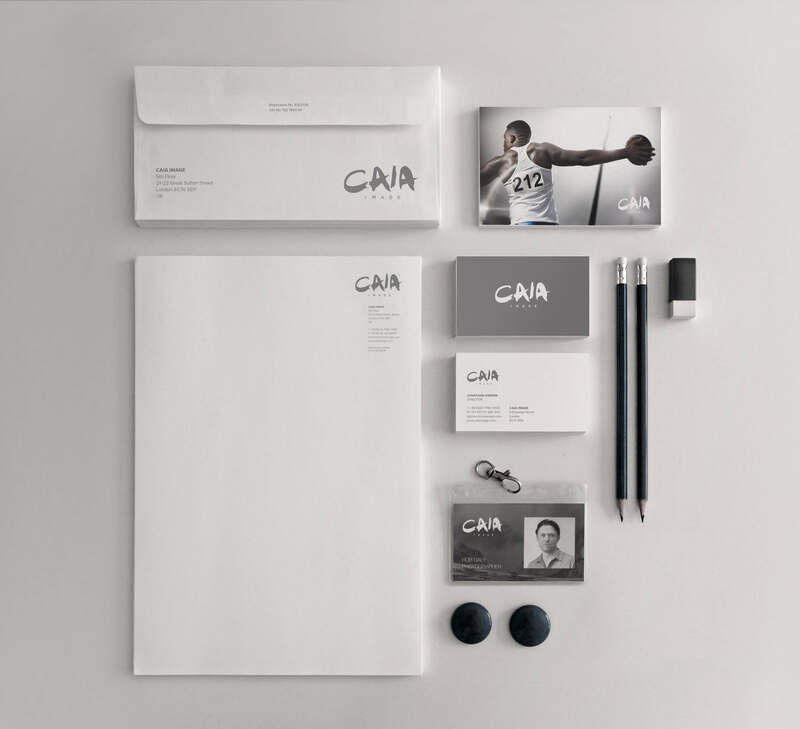 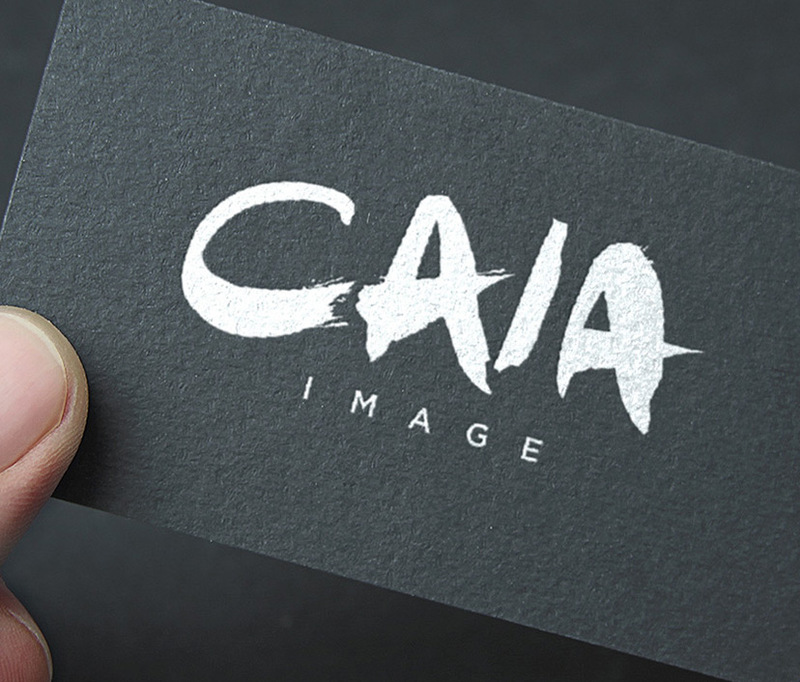 We were tasked with creating a fresh, new, bespoke identity for the Caia brand. 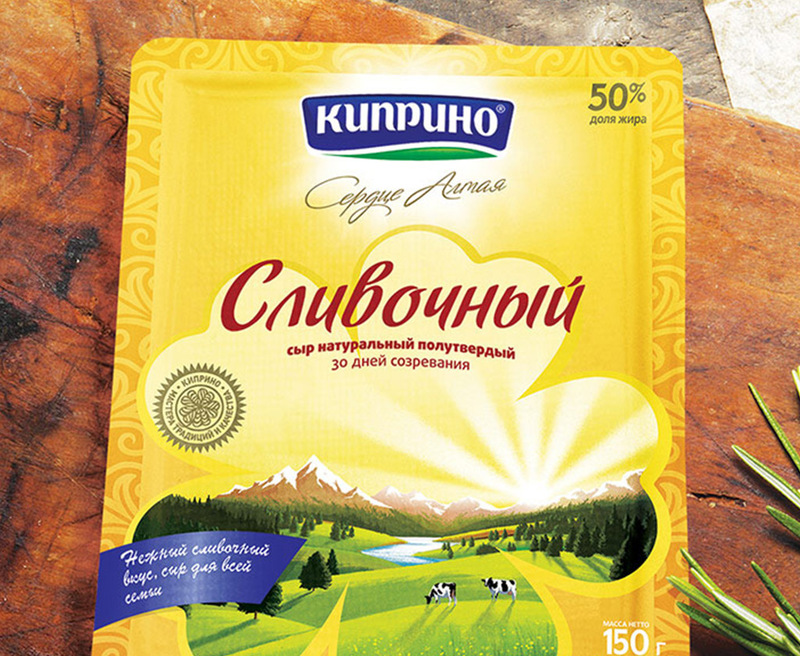 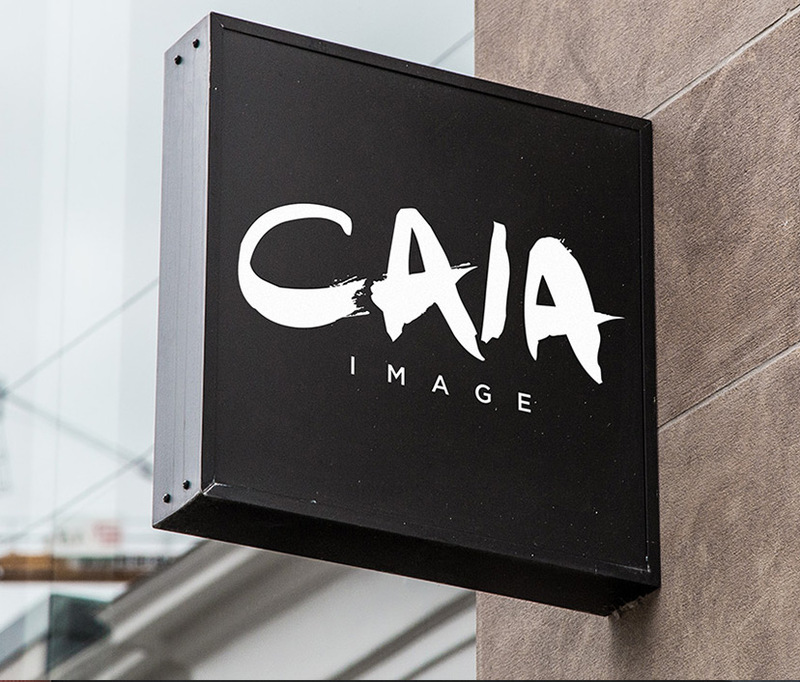 A unique and typographic lead logo that was both modern and playful, fitting Caia Image perfectly. 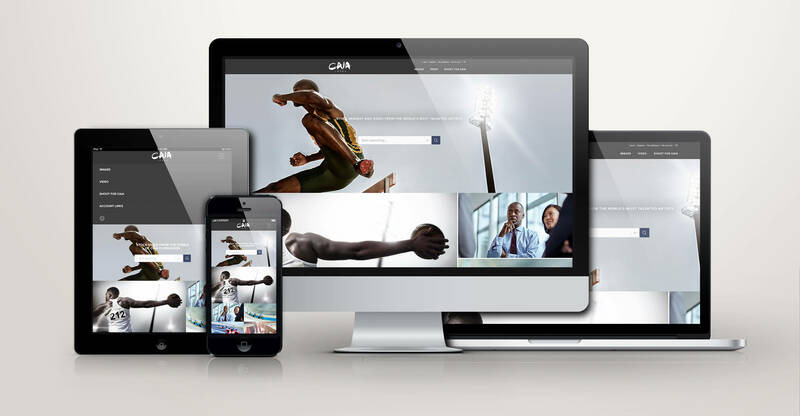 See the brand live on the Caia site we designed!